Pamplin Media Group - EARTHTALK: Is hand sanitizer counterproductive? 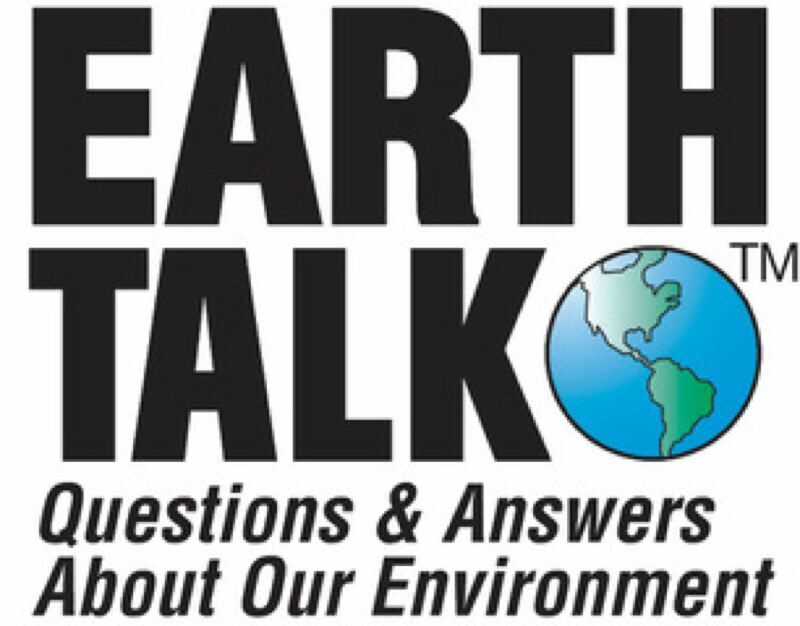 EARTHTALK: Is hand sanitizer counterproductive? Your friend may be onto something. The so-called "Hygiene Hypothesis"—first put forth by British epidemiologist David Strachan in a 1989 paper in the medical journal Thorax — suggests that a lower incidence of infection during early childhood (thanks to more sterile, less-crowded environments as compared to earlier times) could explain the rapid rise in allergic diseases in the late 20th century. As the theory goes, in the modern world our immune systems no longer have to deal with the vast numbers of potential real pathogens we experienced during the previous stages of our evolution. With so much more time on their hands, our antibodies rise up against other perceived dangers — gluten, peanuts, milk—which in fact are not really threatening. Our immune systems' over-reaction manifests itself in the form of pesky and occasionally life-threatening allergies. And the research does seem to bear out the hypothesis. A 2003 Australian study concluded that asthma and allergy rates are higher for those who move from a developing country to a developed country. Meanwhile, a 2007 study by a group of international researchers at the Centre for Research in Environmental Epidemiology found that "frequent use of common household cleaning sprays may be an important risk factor for adult asthma." And a 2011 study by German researchers found that children living on farms — and therefore exposed to a wider range of microbes than their urban and suburban peers — had statistically significant lower asthma rates. Yet others, like University College London researcher Graham Rook, think there's more to the story. He attributes rising rates of inflammatory and other human allergic disease not to modern-day hygiene but to lack of exposure to so-called "old friends" — microbes present in hunter-gatherer times when human immune systems were evolving. Rook backs up his "Old Friends Hypothesis" by citing other studies shedding light on the connection between good health and exposure to greater biodiversity in general. "Lifestyle changes, antibiotics, caesarean births and lack of breast-feeding limit the transmission of maternal microbiota to the next generation," says Rook, adding that our "unvarying diets" lacking the microbial diversity our bodies evolved with combined with our limited contact with the natural world only aggravate the problem. "Without these microbial inputs in early life our immune systems, endocrine systems and metabolic systems do not develop correctly, and can malfunction." The moral of the story? Whether you agree more with Strachan or Rook, don't be scared to indulge in nature and don't be a germaphobe. 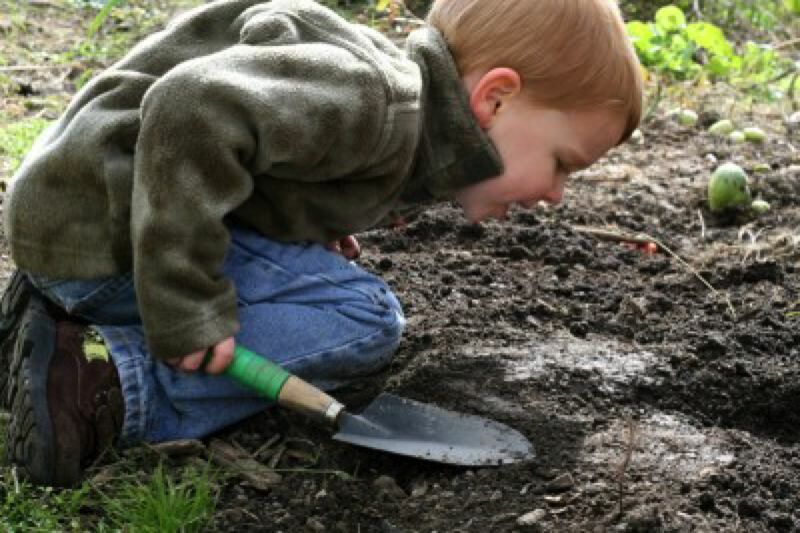 Get your kids off their screens and out into the yard, park, playground or beach where they can mingle with the dirt and get exposed to as many different microbes as possible. They'll live healthier lives and handle future health threats more easily than those who spend their childhoods over-sanitized indoors. Chances are they'll be happier adults, too, given the research correlating lack of outdoor time with increased rates of depression. Who would've thunk that dirt cures?